To many people, viruses are simply agents for disease, but to Dr. Luis Villarreal, Director of the Center for Virus Research at the University of California Irvine, they may possess far greater power than originally thought. He guides us through evidence that viruses gave rise to the first complex cells, played a role in the diversification of life, changed how our young are born, drove evolution, and perhaps gave us emotions. One expert even suggests that an ancient virus could have entered our genes and rewired us for monogamy. 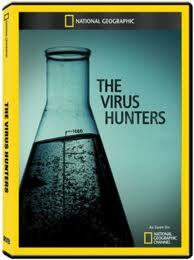 National Geographic investigates a provocative new theory that suggests that all life including humans is descended from viruses.